In the past two years, much has been said about state capture, primarily by the Gupta’s. Although it has been hinted at from time to time, no real evidence has been laid out, in the form of a criminal docket, pertaining to the criminal ‘capture’ of the police and NPA. Everyone can recall the obscene spectacle when then Finance Minister Pravin Gordhan was unlawfully charged by Abrahams, who then did a quick U-turn in the face of an urgent application by the Helen Susman Foundation and Freedom Under Law. Despite Abrahams arrogantly claiming the limelight when announcing that Gordhan was being charged, he was quick to blame his appointee, Tori Pretorius, when publicly announcing that the charges were withdrawn. 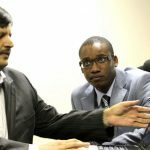 The country can vividly recall the parlous state of affairs at SARS, when Moyane’s bodyguard assisted criminals from the DPCI in holding Vlok Symington hostage in a SARS boardroom, whilst the DPCI members attempted to ‘steal’ back from Symington, the evidence of the conspiracy that they had inadvertently given him in the first place. 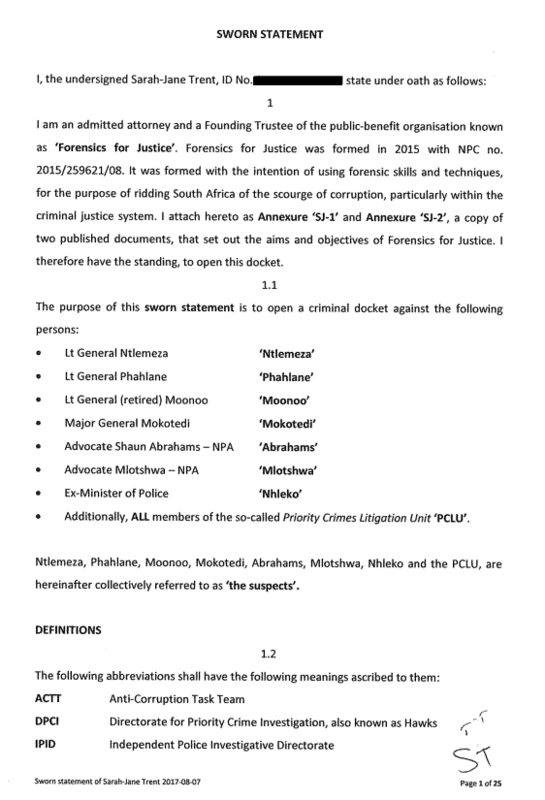 The sickening tone of the letter from Abrahams to Ntlemeza and vice versa, demonstrated just how ‘captured’ the criminal justice system had become. Like hyena’s fighting over a carcass, they blamed each other for painting themselves into a corner. The icing on the cake, as if we needed any, came in the form of a scathing letter from PRASA board chairman, Popo Molefe, addressed to Ntlemeza and his accomplices, demanding action on the two cases opened pertaining to corruption totalling more than R7 billion, committed by politically connected and untouchable heavy-weight, Lucky Montana. In the last three years, there has been a sustained attack against certain citizens who chose to stand up against corruption. These include, Anwar Dramat, Shadrack Sibiya, Robert McBride, Matthews Sesoko, Innocent Khuba, General Johan Booysen, Pravin Gordhan, Oupa Magashula, Ivan Pillay, Julius Malema, Glynis Breytenbach, Paul O’Sullivan and Sarah-Jane Trent. During the same period, despite ample prima facie evidence NOT A SINGLE high-profile case of corruption has seen an arrest, let alone the commencement of a trial. The corruptors and those that have been corrupted are seemingly immune. Forensics for Justice have therefore decided that the time is right for those that we have identified, to be held accountable for their conduct. The docket set out below is published in the public interest. 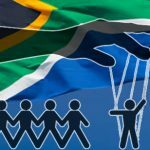 If the State fail and/or refuse to take action, Forensics for Justice will team up with other NGO’s to ensure that the public interest is served and the constitutional democracy of South Africa is protected by a criminal justice system that meets the expectations of the country, instead of the criminal elite.